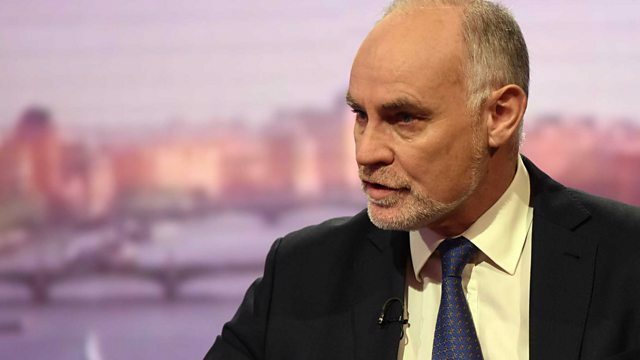 Conservative MP Crispin Blunt has said the UK is right to roll out the red carpet for the Saudi Prince Mohammed bin Salman. The former chair of the foreign affairs select committee argued we "ought to be grateful" that Saudi Arabia is trying to help deliver security to Yemen. He said the UK should use its influence as a key partner of Saudi Arabia to try and address the crisis in Yemen.